The fourth Remix Garden presented a concise and intriguing sense of containment. The concept behind the installation challenged the established notion that a garden is intrinsically linked to its place in the world, grounded and suited to a specific location, by offering an alternative nomadic and transitory approach to garden making. 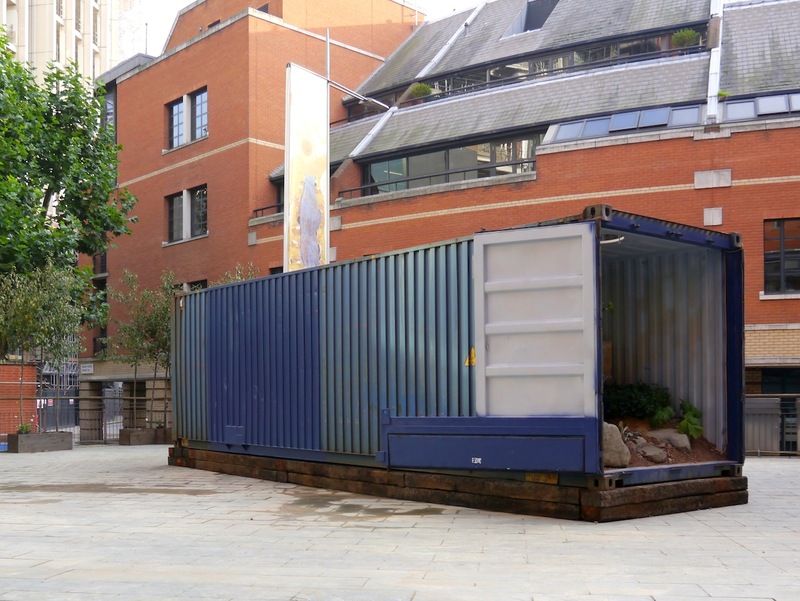 The design used a shipping container to enclose the garden, referencing global trade and the movement of materials from one place to another, and suggesting that a normally rooted garden is now something quite portable, and ready for transit. 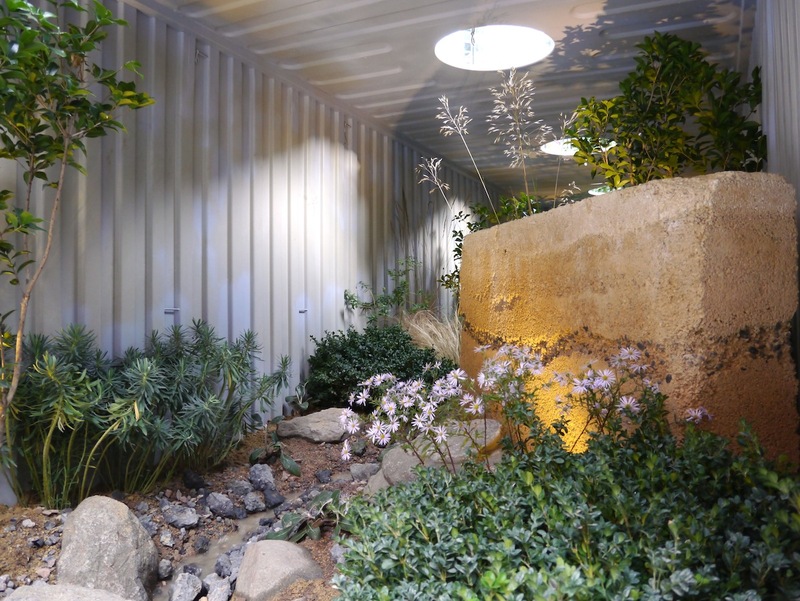 The original garden's elements were arranged in an landscape tableaux, with the rammed earth walls, boulders, shrubs and plants, complimented by a stream running the entire length of the container. Skylights in the container's roof created a dynamic shadowplay as the sun moved across the sky during the day, whilst at night the scene was illuminated with interior lighting, giving it a theatrical grotto feel. The contained view held the viewer’s gaze, blinkering them to the hustle and bustle surrounding the garden.